Place Name – The name and description of Ads Place. Size – The size of the contained ads. Hits – number of impressions of default ad. Total Hits – The sum of impressions of the default and the contained ads. Earnings – calculated revenue from ads. Each row of the table contains the menu available on mouse hover. 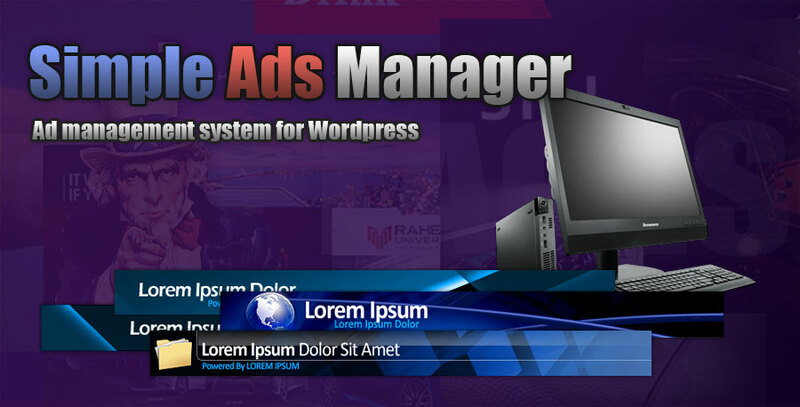 Edit – open Ads Place Editor. Reset Statistics – Clearing statistics outside the keeping period. The data within the keeping period specified by the plugin parameters will not be affected by this action. Activity – ad is an active if it is not in trash and its weight is not 0. Clicks – the number of Ad clicks this month. How do I linked my ads with ads-place ? Select Place in the data grid and click “Link Ads” button. In opened dialog select ads that you need and click “Select” button. Thats all. After linked my ads with ads-place i’m not getting my ads image from scheduling ads on live server. its only shown the ads-place image instead of ads image. please help me. Give me access to your blog, I want to see what happened.